The frog numberline extended to 100; with the 10 numbers in red. 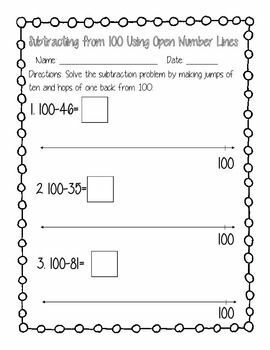 Aligned with Common Core State Standard: K.CC.1 Counting and Cardinality: Count to 100 by ones and by tens; 1.NBT.1, Number and Operations in Base Ten.... The frog numberline extended to 100; with the 10 numbers in red. Aligned with Common Core State Standard: K.CC.1 Counting and Cardinality: Count to 100 by ones and by tens; 1.NBT.1, Number and Operations in Base Ten. The frog numberline extended to 100; with the 10 numbers in red. Aligned with Common Core State Standard: K.CC.1 Counting and Cardinality: Count to 100 by ones and by tens; 1.NBT.1, Number and Operations in Base Ten.